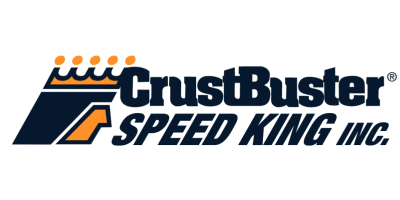 850 & 1075 - Grain Carts - Grain Carts by CrustBuster/Speed King, Inc. Choice of red or green paint. Computer balanced 8' auger. Lower profile. Front corner auger for great driver visibility. Gear box consists of two-piece housing, large gears, and extra support bearing. Adjustable axle. Lower drive bushing with stainless steel insert. Heavy main frame tubing. Deluxe light kit. Swivel tongue. 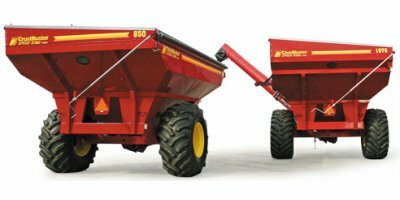 No reviews were found for Model 850 & 1075 - Grain Carts. Be the first to review!